MBLAQ's 3rd mini album cover: Mona Lisa. I'm SO excited for this! :D their 3rd mini album will be released in 2 days!. 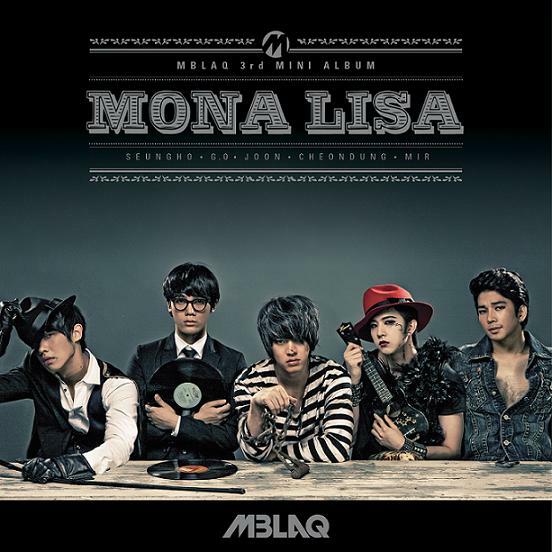 Wallpaper and background images in the MBLAQ club tagged: mblaq joon mir go thunder seung blaq-style boy band. I'm SO excited for this! :D their 3rd mini album will be released in 2 days! This MBLAQ photo contains anime, bande dessinée, manga, and dessin animé. There might also be journal, papier, magazine, tabloïd, chiffon, and livre.